Are you aged 40 years or over? 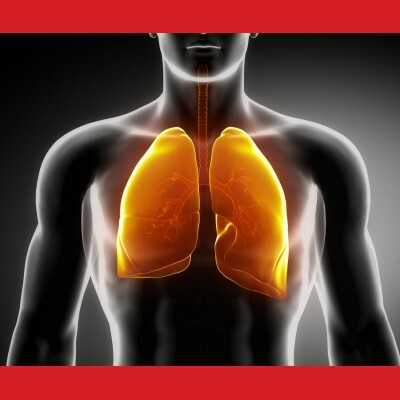 Do you suffer from COPD? Are you a current or previous smoker? If you answered yes to these questions, you may be able to take part in a new research study. A Research Centre in your area may be participating in the study. If you would like to take part or would simply like more information, please fill the form below and we will get in contact with you. Participation is voluntary and all information received is kept strictly confidential.